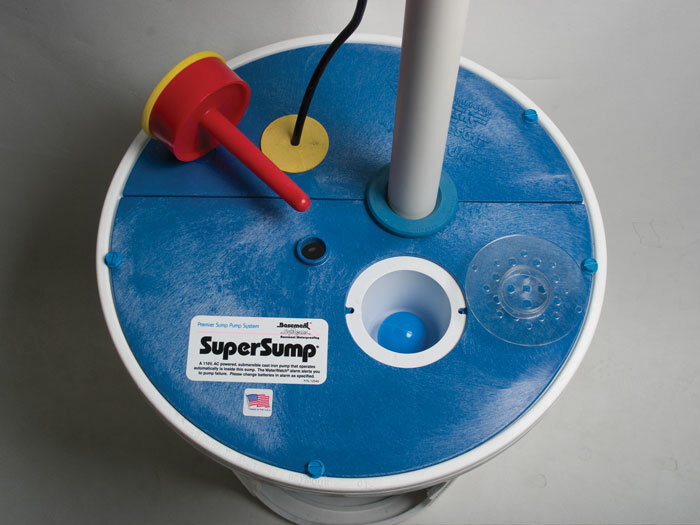 The SuperSump® Sump Pump System features a Zoeller® sump pump system and our durable sump pump liner. 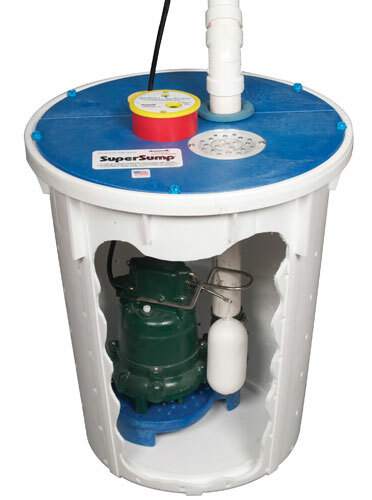 The SuperSump's is available in ⅓ and ½ HP pump models, which are able to pump out 2,200 and 3,900 gallons, respectively. This pump system also includes our WaterWatch® Alarm, which sounds off in the event of a pump failure. This advanced system can also be connected to many home alarms -- so you get a phone call if your pump fails. 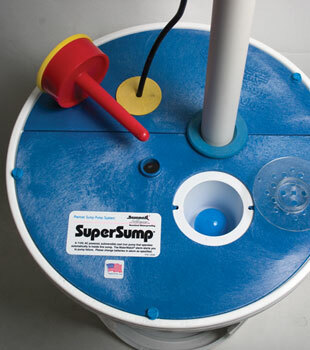 We also strongly recommend installing our UltraSump® Battery Backup Pump along with your SuperSump®. This provides your pump system with a second line of defense in the event of a pump failure or power outage. 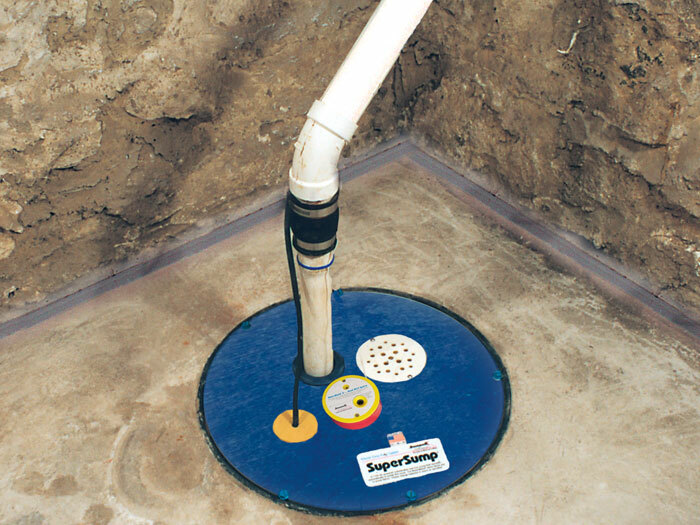 We can install a SuperSump® Pump System in your home quickly -- with a complete installation usually taking one, perhaps two days. To schedule a free, no-obligation sump pump installation quote, contact us by phone or r e-mail us today! Our locally owned and operated Basement Systems Dealers operate throughout Canada, the United States, and the United Kingdom. An installation of our full perimeter drainage system includes a lifetime warranty, which is provided in writing as soon as the installation is completed. This warranty is transferable to the next owner of the home. This gives you a great advantage if you decide to sell your home a few years down the road. 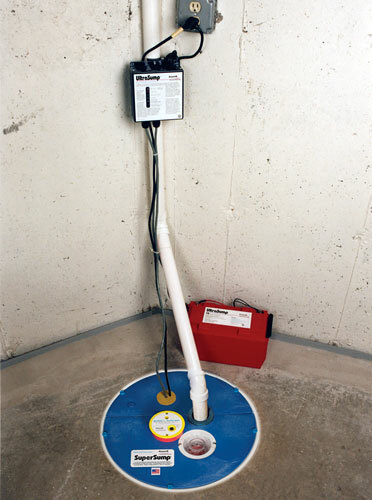 Basement Systems strongly recommends choosing a submersible sump pump when waterproofing your basement, preferably with a cast-iron core. Submersible pumps are designed to rest inside of your sump pit -- submerged in water as they operate. There are some obvious advantages to having your pump placed inside a sump pit. For instance, this allows the installation of an airtight pump lid, keeps debris from the floor from collecting in the sump pit. The lid also keeps odors, humidity, and sump pump operation noise out of your house. Submersible pumps are also the most visually attractive pumps. Unlike pedestal pumps, which extend out of the sump pit on a metal bar, all you see is the lid and the discharge pipe. One less obvious advantage is that a submerged sump pump helps to prevent one of the primary causes of pump failure: overheating. The water around your sump pump will absorb a good portion of the heat generated by the pump during operation -- this is especially true if the pump has a cast-iron core. This adds to your sump pump's lifespan and makes it a lot more reliable. 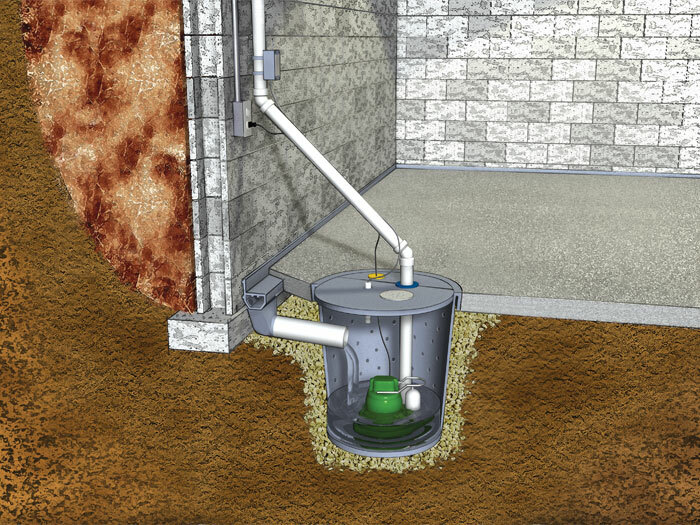 We Can Install A warrantied Sump Pump System In Your Home! 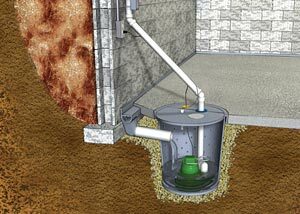 At Basement Systems, we have four different sump pump systems, each specially designed to take a unique water issue your home may have. 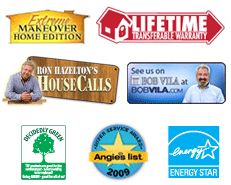 Since 1987, our patented, award systems have been used in hundreds of thousands of homes -- and are ready to to help you! To schedule a free, no-obligation sump pump installation quote, contact us by phone or e-mail today! Our authorized Basement Systems Dealers provide this service throughout Canada, the United States, and the United Kingdom. Your free quote includes a professional, on-site inspection and measurement of your basement. We'll take the time to answer any questions you have about your basement and go over all available options, providing you with a written cost quote for all proposed work. Before our scheduled visit, we'll also mail along a written copy of our full-color basement waterproofing book, which is filled with everything you'd need to know about waterproofing, as well as information about our products and services.